To retain a beautiful and healthy smile for life, regular dental check-ups are mandatory. It will help you to prevent the need for major dental treatments in future with the added advantage of cost effectiveness. A recommended healthy habit would be a dental visit for every six months. Enjoy a lifelong dental health with a regular check-up plan! 1) Have a Good Sleep: The ester day before your visit, give your mind and body a relaxed healthy sleep that will soothe your nerves to drive out anxiety. 2) Confirm Your Visit: A few dental clinics may take an initiative to call and confirm your appointment on the prescribed date. If not, it is mandatory that you make sure of your visit again 24 hours in advance and be on time. 3) Transfer Your Previous Records: If you’d had a home or work shift from one area to other, you must verify with your old dentist to transfer your existing dental records to the new dentist in place. 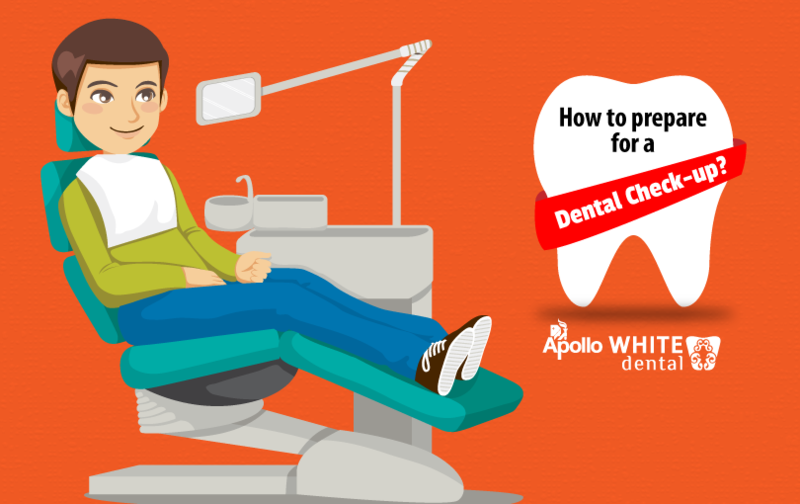 4) Brush and Floss: Don’t take your mouth dirty and stinky when you’re about to go for a dental check-up. 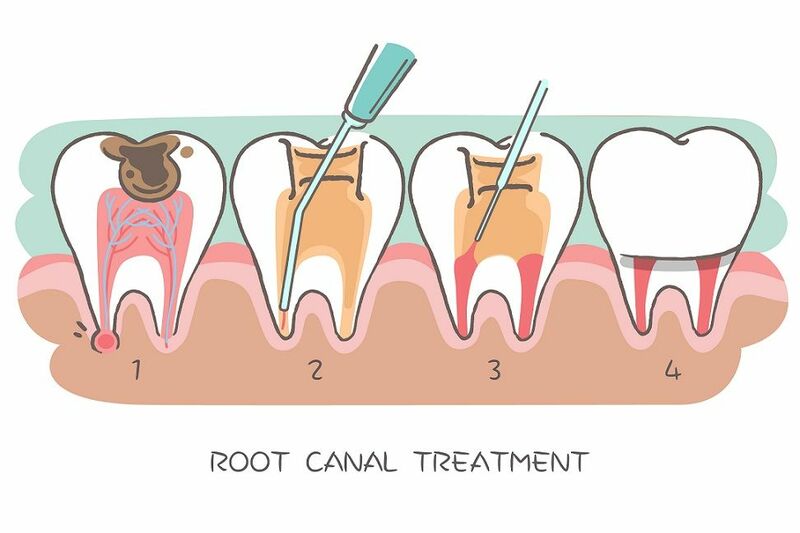 Besides helping the dentist to examine it easily, it also serves you with better results. 5) Come Updated: Note that you come prepared with your updated medical history, any insurance and any further details on your health entailed in your document. Know that, the more you make your dentist knows about your health records, the more he/she will be able to give you a more personalized care. 6) Discuss in Detail: Make a checklist of all your queries and problems that you were experiencing such as bleeding, sensitivity or sores. Also, it is important to list down all the medicines and supplements that you take it for your temporary pains. Be honest and answer the questions of the dentist. 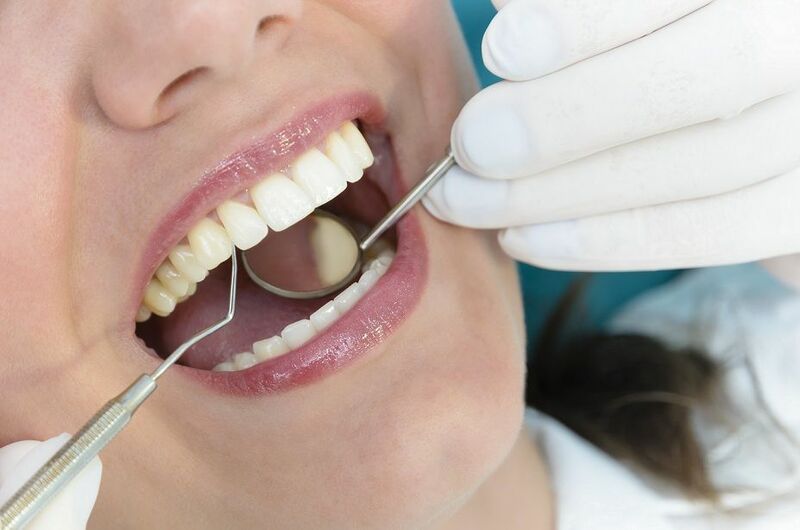 7) Confront Dental Anxiety: Propose all your fears about the dental treatment that you’re about to undergo to your dentist in advance so that you both can work together to reduce your anxieties and increase your comfort levels. 8) Fix the Next Checkup: Take down the post-checkup steps to be followed and stick to them accordingly. Also, decide on a follow-up appointment date at your convenience. Your dentist may need your fullest co-operation and in return, you may also need expert professional guidance. 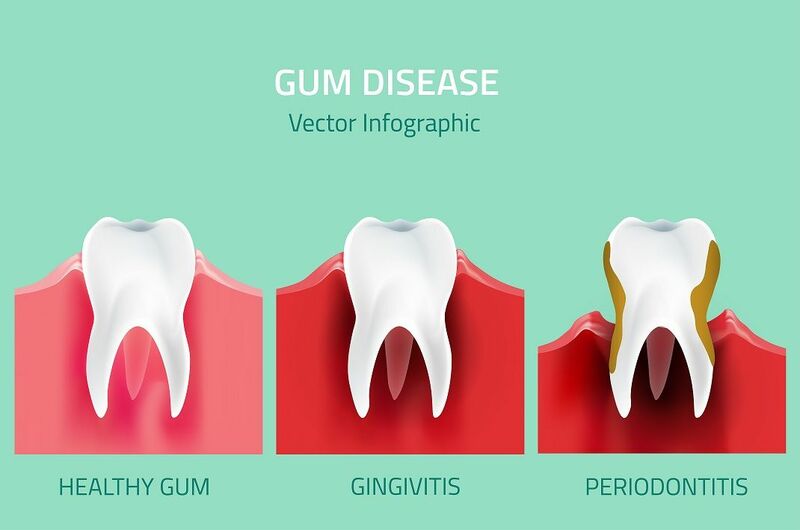 It is of no matter whether you’re visiting a dental clinic for cleaning or check-up or any disease or any complicated treatment, the ultimate necessity is “preparedness”.